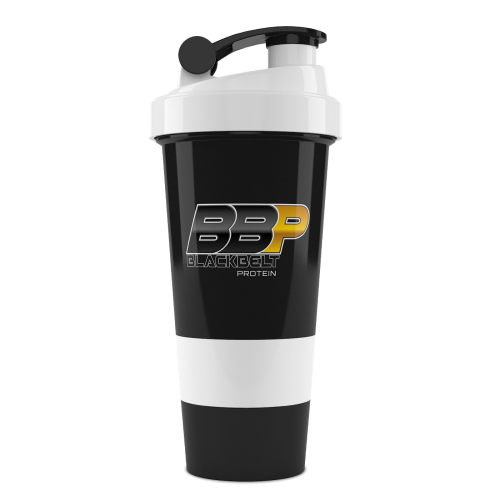 What Separates the BBP Protein Shaker from the rest? 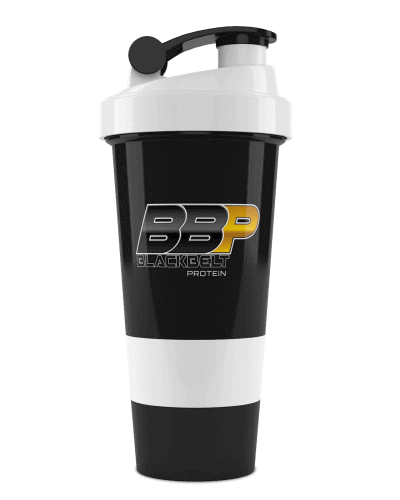 The BLACKBELT 600ml Protein Shaker is BPA-free and provides a quick and easy way to mix your protein shakes and supplements. 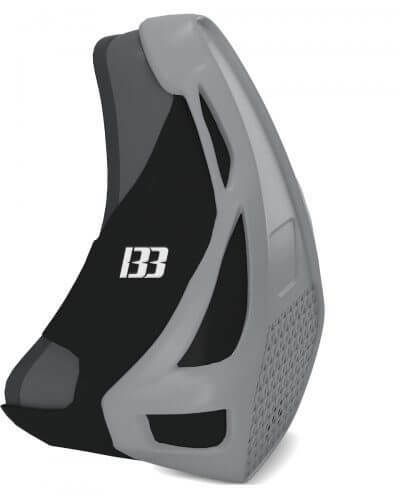 The BBP protein shaker has 3 screw off compartments. The white compartment is sectioned making it perfect for holding vitamins and tablets. The black compartment is ideal or holding additional protein powder or amino acids. Have a 3rd lot of supplements in the protein shaker itself! The BBP protein shaker includes a detachable stainless wire fitted to the head to ensure your mix-ability is on point. 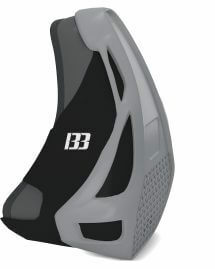 It’s strong, durable and fits perfectly into your car holder. Looking for something more? See our epic automatic shakers! Why is it important that protein shakers are BPA-free? Bisphenol A (BPA) is a weak synthetic estrogen used to make certain plastics that form products such as shakers and food containers. Alarmingly, research has shown that BPA can be linked to cancer. 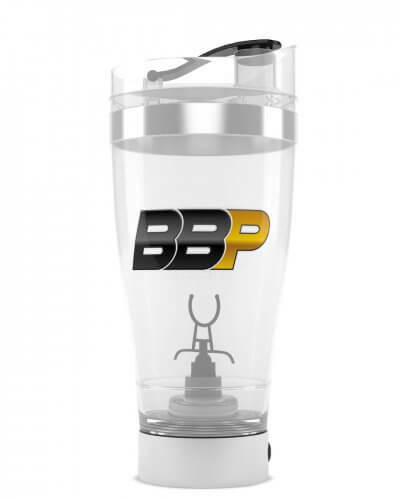 We are glad to see that the majority of the industry has moved towards BPA Free shakers. However, it’s best to ask your current supplier if their shakers are BPA Free. In-house manufacturing, raw ingredient trace-ability , laboratory tested supplements. These are the three pillars that ensure we consistently provide product quality and maintain competitive factory direct prices. Our passion for delivering quality to our loyal customer base flows into every product, and we make sure every product is exact to specification.